Since 2002, the 1st Choice Home Inspectors have been the most trusted company for a home inspection in Knoxville. 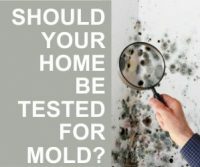 Licensed, trained, and certified, our job is to provide you with an honest and full inspection. 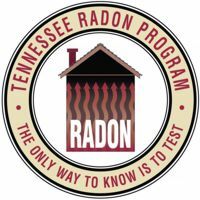 Whether you’ve recently purchased a home, or just want yours inspected for safety purposes, we provide an array of inspection services including but not limited to mold testing, radon testing, and asbestos testing. Having completed thousands of inspections, and with years of experience, there’s a reason our customers call us over our competition. If you’re in need of an inspection, be sure to call today!